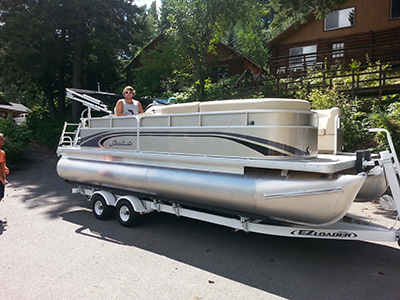 Our pontoon boat rentals in Lake Pend Oreille are located at Bottle Bay Resort and we deliver when we can. 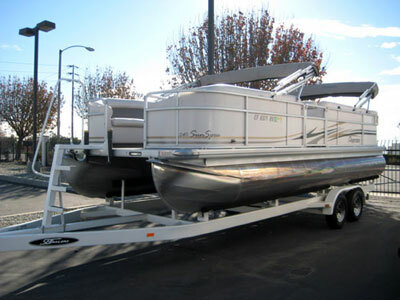 We deliver so you can think of us as Sandpoint Pontoon Boat Rentals, Hayden Lake Pontoon Boat Rentals, Pontoon Spirit Lake Pontoon Boat Rentals, Twin Lakes Pontoon Boat Rentals, Coeur d'Alene Lake Pontoon Boat Rentals, Farragut Pontoon Boat Rentals, Bayview Pontoon Boat Rentals and Hope Pontoon Boat Rentals. 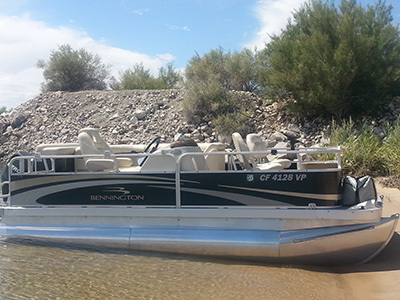 Recently we added a 24 foot deck boat which is a cross between a pontoon and ski boat, it has plenty of power to pull with the luxury of the room of a big pontoon boat. 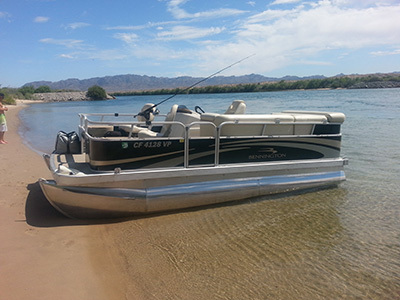 All boats have weight limits, we ask what your total weight is for larger groups of people for safety and legal reasons, DO NOT BE OFFENDED! 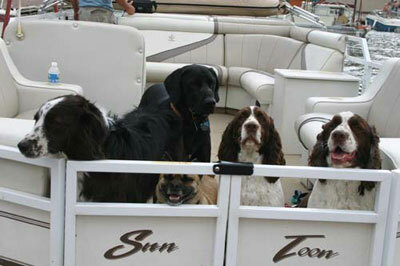 Dogs allowed on some pontoons, not on seats, must bring towel or tarp for dog to lay on if hairy. 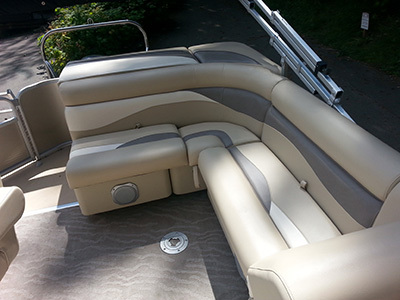 Addtl clng charge if you leave dog hair on boat. 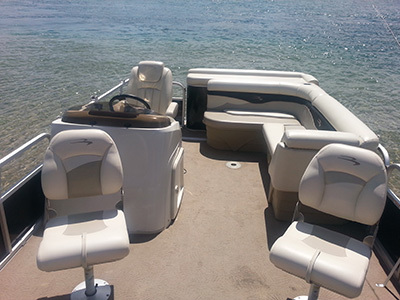 Please do not wear new, unwashed clothing, bathing suits or towels on boats, the dye can come out on the seats if wet, and will permanently stain them and you are responsible....darn those runny dye stains in clothing!!! 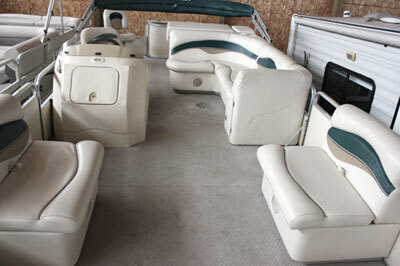 This is a comfortable pontoon. It can pull kids on a tube. 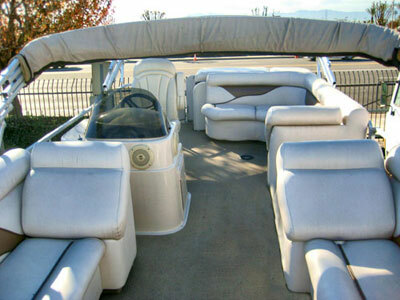 This is one of my favorite boats. 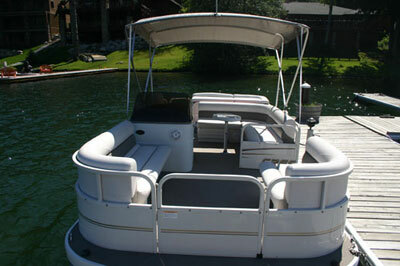 It has 2 bimini tops available. 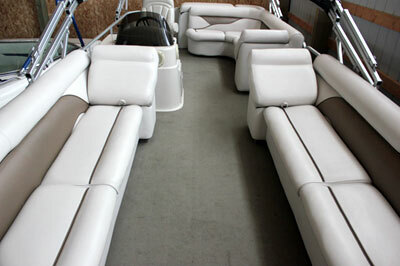 It can pull a tube and has great seating. 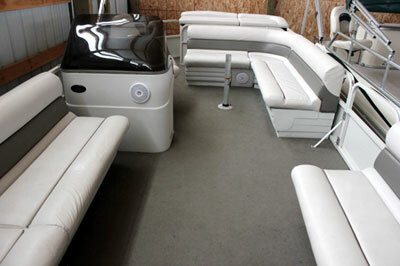 Room galore, can pull a tube and hold large groups. 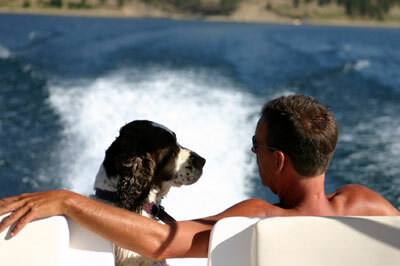 Dogs allowed on some boats. Dogs not allowed on seats. 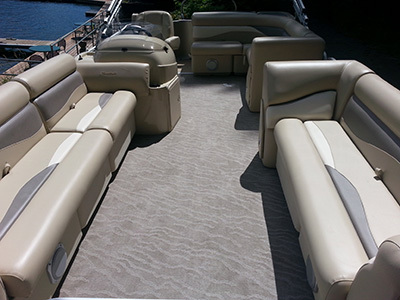 Sandpoint Pontoon Boat Rentals, Hayden Lake Pontoon Boat Rentals, Pontoon Spirit Lake Pontoon Boat Rentals, Twin Lakes Pontoon Boat Rentals, Coeur d'Alene Lake Pontoon Boat Rentals, Farragut Pontoon Boat Rentals, Bayview Pontoon Boat Rentals and Hope Pontoon Boat Rentals.